We are excited to announce that Grow Your Own Teachers is now accepting applications for our Chicago area program, with a deadline of September 15. Grow Your Own is a teacher pipeline program established to increase teacher diversity in Illinois public schools. 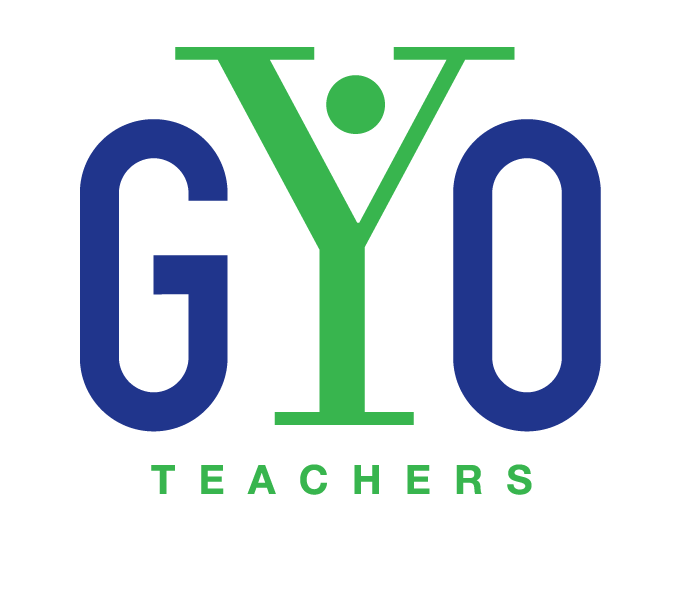 GYO provides extensive support for students pursuing a career in teaching, in exchange for a commitment to teach for 5 years in high-needs public schools. 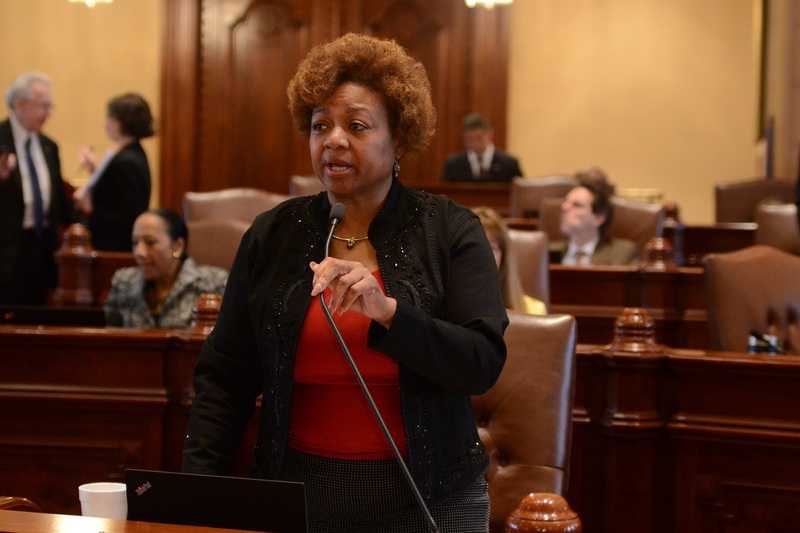 SPRINGFIELD – Access to law enforcement’s controversial gang databases would be limited under a measure from State Senator Patricia Van Pelt that passed out of the Senate today. Within the demographic of young black men 20-29 years of age, 53,418 (up to 89 percent of population) are in the Chicago Police Department's gang database.